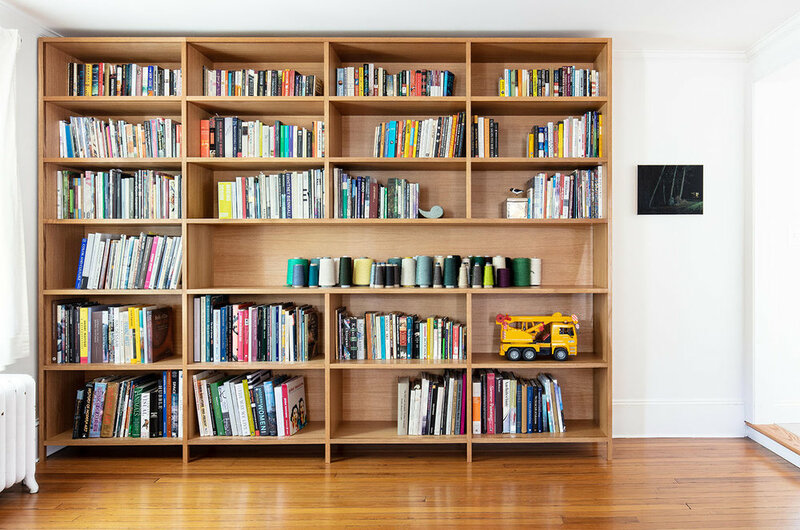 Whether you need more room for your books, or you really want to display your one of a kind collection, we can help to create the perfect storage or display solution for any room in your house. 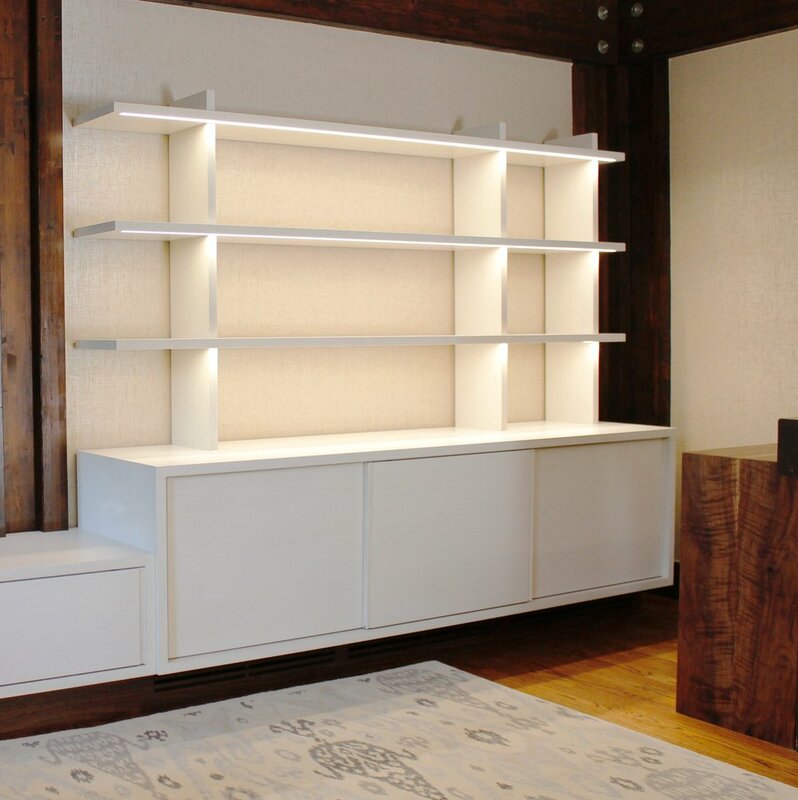 Every space is unique, and whether you’re looking for a new custom built-in bookcase, home office, media center or walk-in closet, we have the experience to turn your needs and aesthetic vision into reality. We work with a combination of materials to achieve a variety of looks. 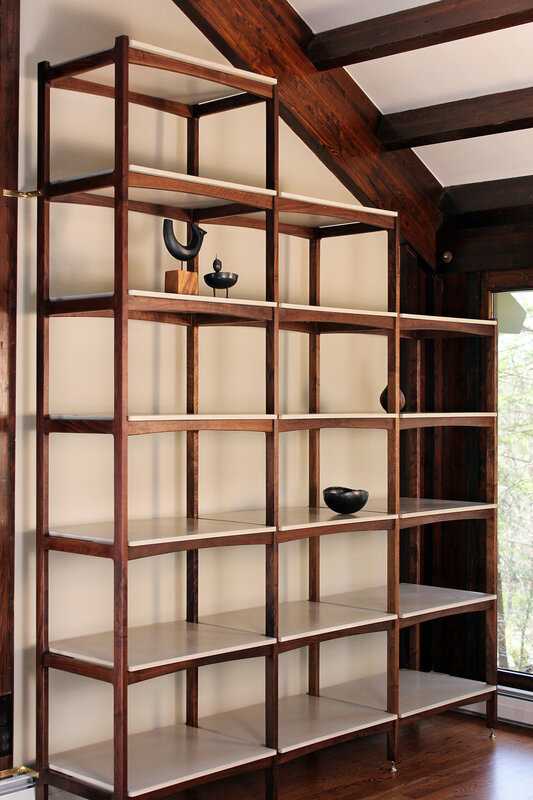 View our gallery below to see a few of our completed projects.